I love these books. You should love them too. 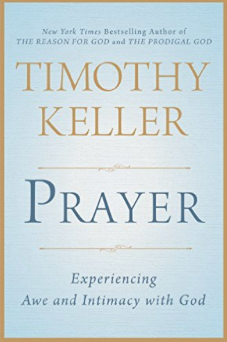 Exceptional book on the important topic of prayer. Describes many different methods, tells what prayer is and is not, and gives practical wisdom to help readers improve their prayer lives. 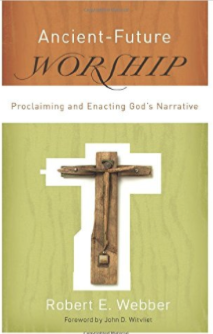 This is Bob Webber’s magnum opus, describing the importance of doing and acting out God’s story in worship. Webber was the one of (if not THE) most important prophetic worship voices of our time. If you want to understand worship better, read his books (this is a good place to start). 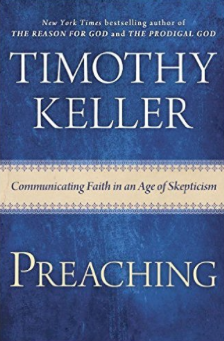 Again, Keller on preaching is pure gold. Describes methods/approaches to preaching, some techniques and tips, and very important insights into cultural narratives that need to be addressed as you preach. This book is incredible. 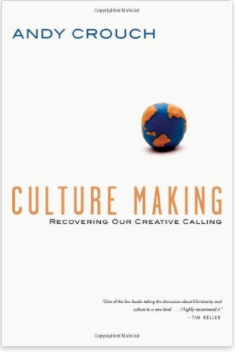 If you want to understand what culture is (and what it is not, for “culture” is one of the most misused words in the English language) and how to make a lasting impact in culture, read this book. Immediately. This book is a must read for worship leaders and planners. 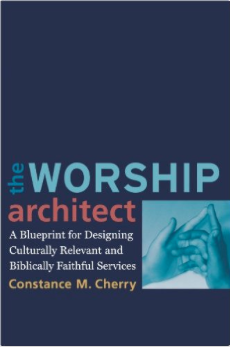 Cherry lays out the importance of a four-fold gospel order of worship (Gathering, Word, Table, Sending) that is biblically and historically faithful, effective, and experientially refreshing. 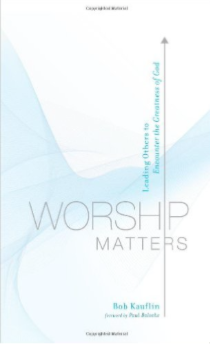 This book is an extremely helpful introduction to the role and responsibilities of leading worship. 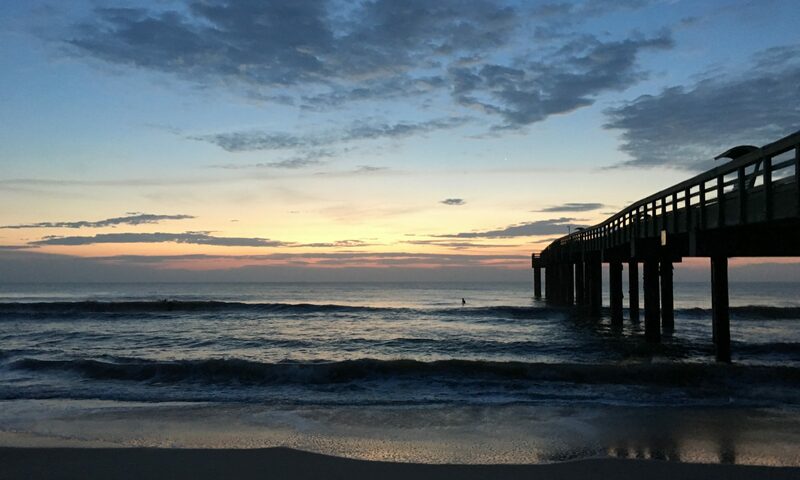 Bob brings a wealth of wisdom from a lifetime of experience as he describes very practically what a worship leader is and does (as well as what a worship leader is not and doesn’t do). A very important book on the way the gospel shapes how we worship (also called liturgy). 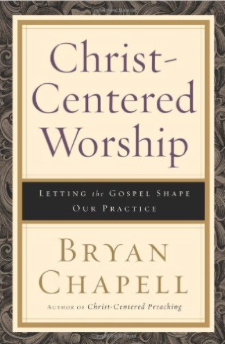 Chapell paints with broad (but helpful) strokes as he explains the theological importance of gospel-centered worship, the various historical movements in church history that have brought us to today, and gives several very helpful examples of worship liturgies that can be adapted and used. 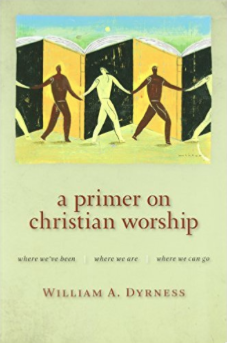 If you want a more detailed (but very readable) overview of the historical development of Christian worship, this book is an excellent choice. Dryness especially addresses the artistic and philosophical developments that have shaped Christian worship and makes some very compelling arguments for how worship can and should be renewed.